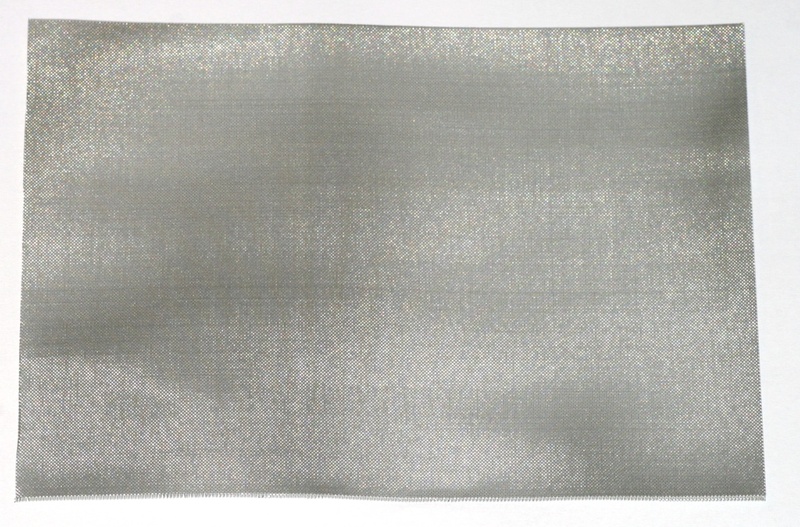 Very fine meshed stainless steel grid with a mesh size of only 0,25 mm and a wire gauge of only 0,165 mm. It may be used as break out protection in Formicarium covers. Because of its fine mesh size it is ideal for any kind of ants species. It is especially suited for ant species with forceful mandibles like Leaf cutting ants. Other sizes with up to 60 cm width on request! Stainless steel grid was added to the shopping cart. Stainless steel grid could not be added to the shopping cart. Talcum powder can be used as break out protection. 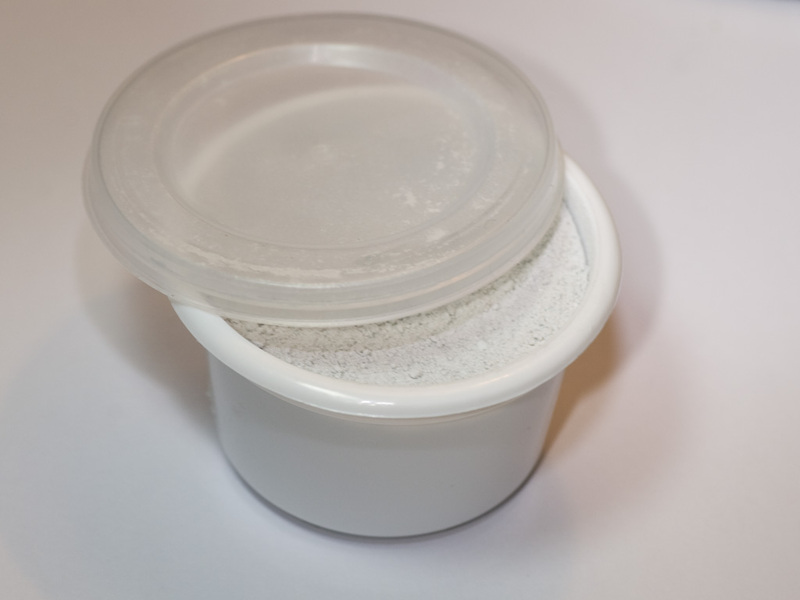 The Talcum powder can be applied either dry or wet with a brush on the upper edge of the ants basin. The layer to be applied should be as thick as 2 - 3 times ants size. In addition, this must be renewed all couple of months because the ants removes the talcum powder with the time. Talcum was added to the shopping cart. Talcum could not be added to the shopping cart.